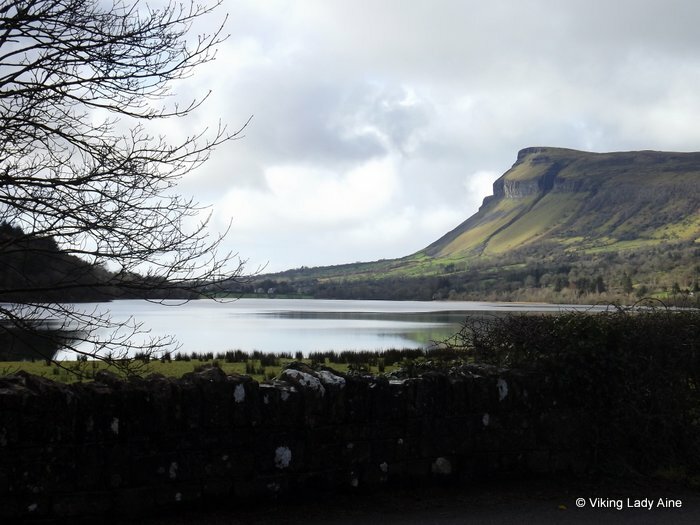 Dooney Rock, Sligo – another hidden gem! Another of the hidden gems I’ve found in Ireland is Dooney Rock, located on the R287 from Sligo to Dromahaire. Dooney Rock was made famous by W.B. Yeats in his poem ‘The Fiddler of Dooney’. 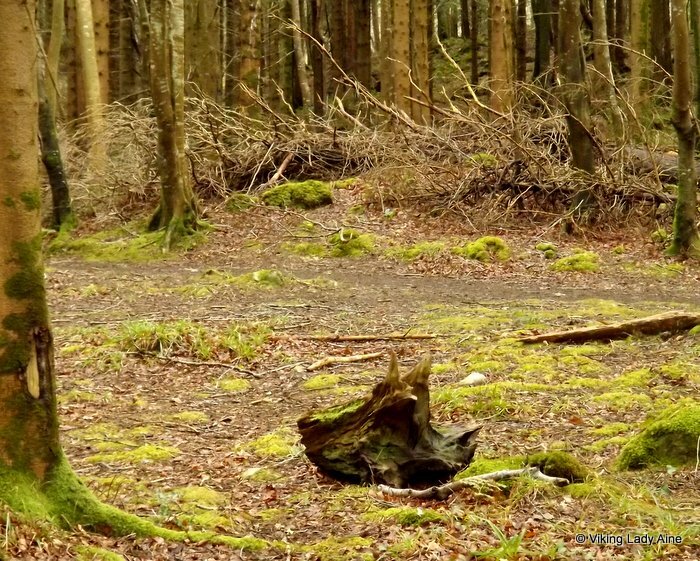 In the poem Yeats tells the story of an Irish fiddler who expresses himself though his music. The townland of ‘Kilvarnet’ which is referred to in the poem is a small parish near Collooney. 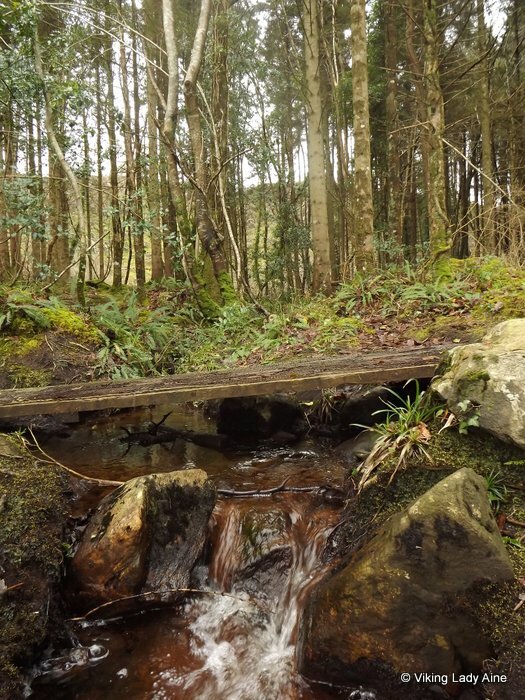 When you find it, there is a car park with a picnic area, and leading from there is a nature trail that loops around this wooded wonderland. 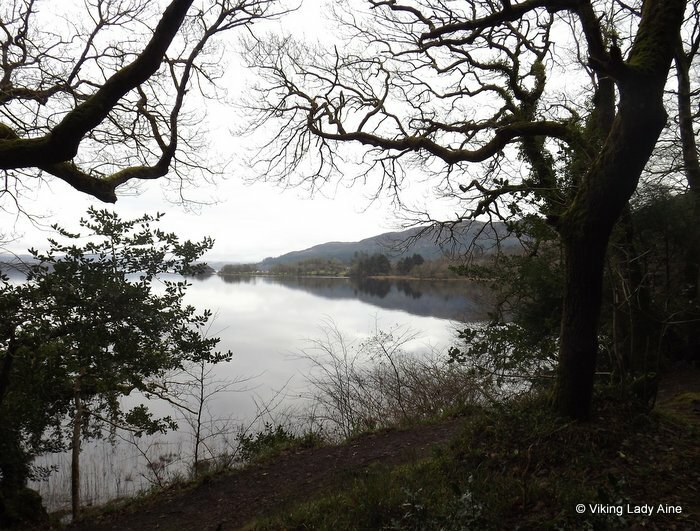 The path initially leads to the edge of Lough Gill, before heading towards the top of Dooney Rock. The trail leads through the woods and along the water edge; no matter which way you go there is always a beauty to be seen. 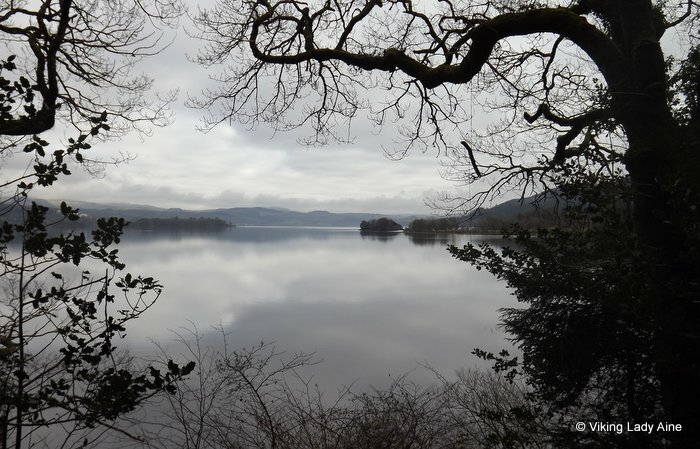 As you walk along the shoreline there are views across Lough Gill. These photos were taken in February, and I love the starkness of the winter trees against the water and the distant mountains. 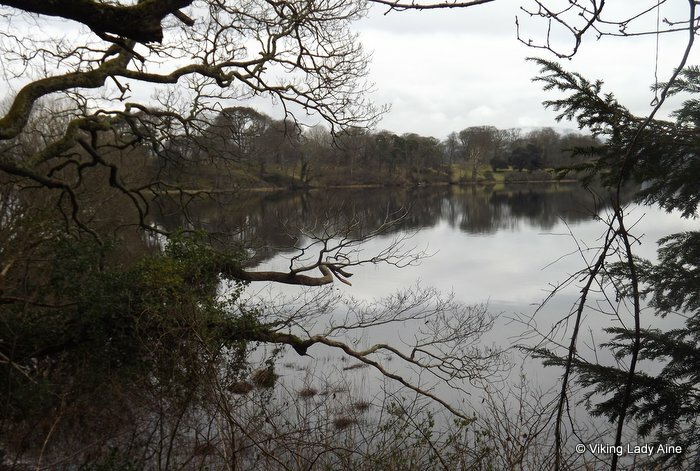 It was also a wonderfully calm day, so the reflections in the water were great to capture. 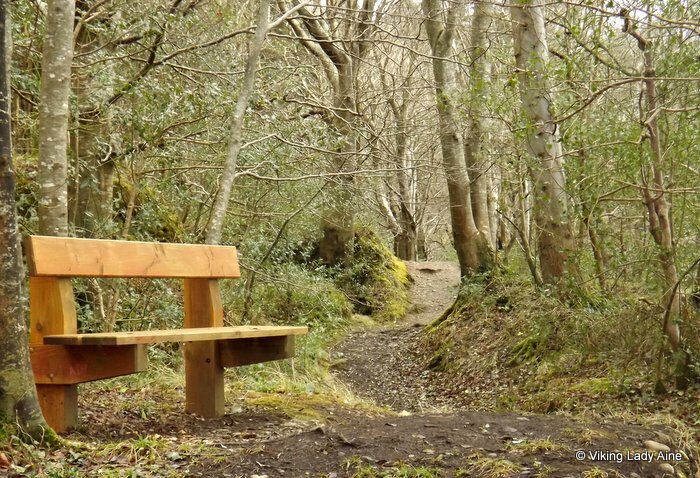 At regular intervals along the path, there benches that give the chance to sit and relax and there are also information posts giving details on the various trees and plants located in the area. 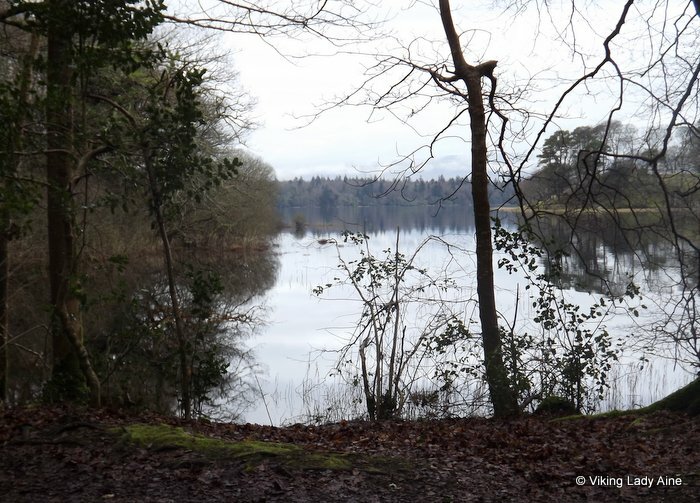 The path actually follows a figure eight loop; I returned to the edge of Lough Gill by the path through the forest. 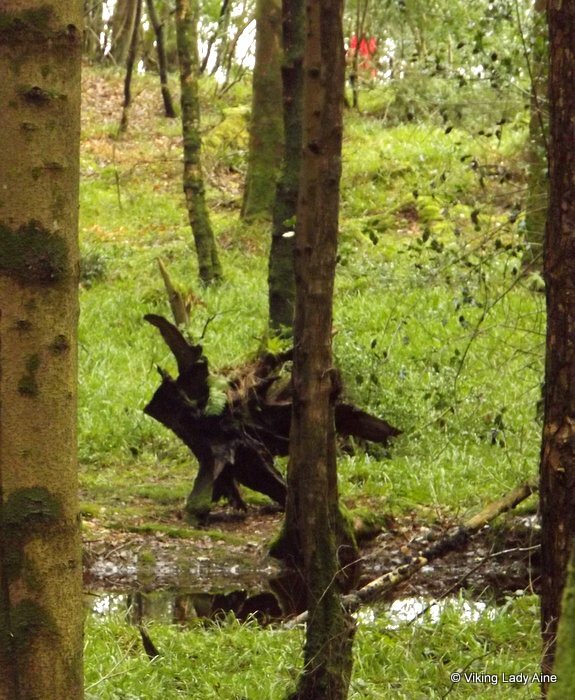 There were loads of old tree stumps which to me resembled strange creatures frozen in wood. 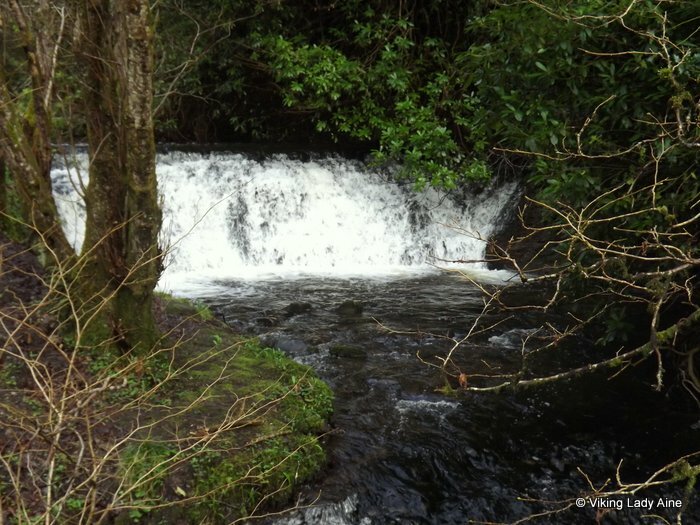 There are little gems around each corner; I loved the little stream that trickles into the lough, and the moss covered boulders along the edge of Lough Gill. 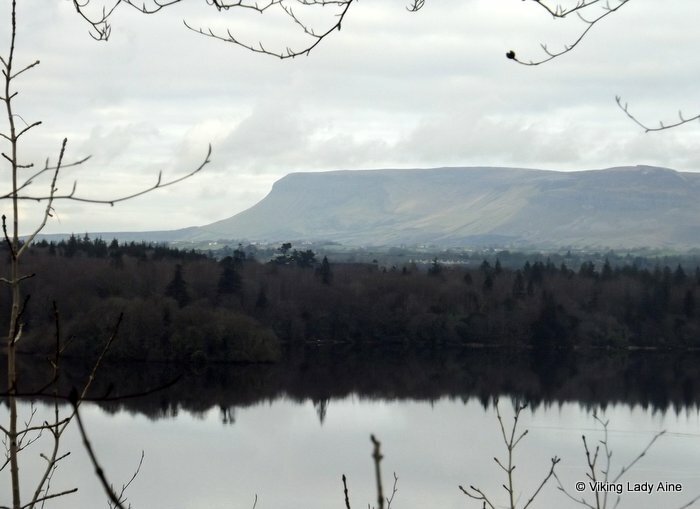 When you reach the top of Dooney Rock itself there are views of the two mountains which dominate the Sligo landscape; Benbulben and Knocknarea. 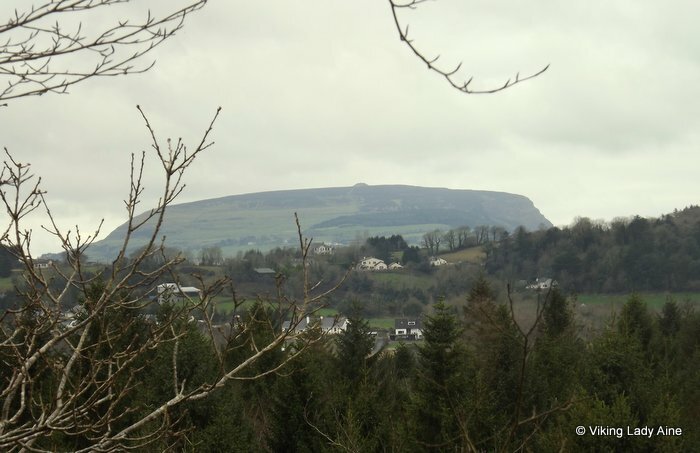 Benbulben is probably the mountain most associated with Sligo, and is part of the Dartry range of mountains. The name is an Anglicization of the Irish name “Binn Ghulbain”. “Binn” means peak or mountain, while “Ghulbain” refers to Conall Gulban, a son of Niall of the Nine Hostages. Another translation is jaw-shaped peak. 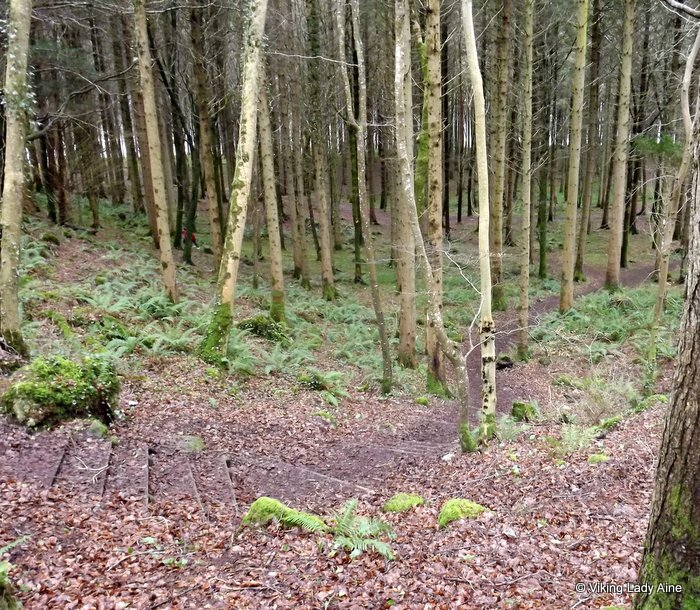 Knocknarea is reputed to be the burial site of Queen Maeve of Connaught. You might just be able to make out the cairn on the top of the mountain. The name is also anglicized from “Cnoc na Riabh” (meaning “hill of the stripes”). However, another interpretation is “Cnoc na Riaghadh” (“hill of the executions”). 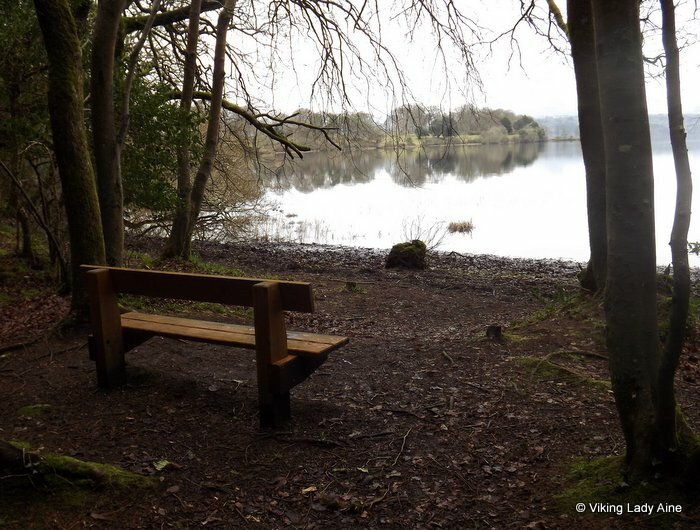 This was another great chill out place to visit; it’s quite close to Sligo town, but to me it gives that feeling of quiet stillness. If you’re in the area have a look! Information for Knocknarea and Benbulben taken from Wikipedia. 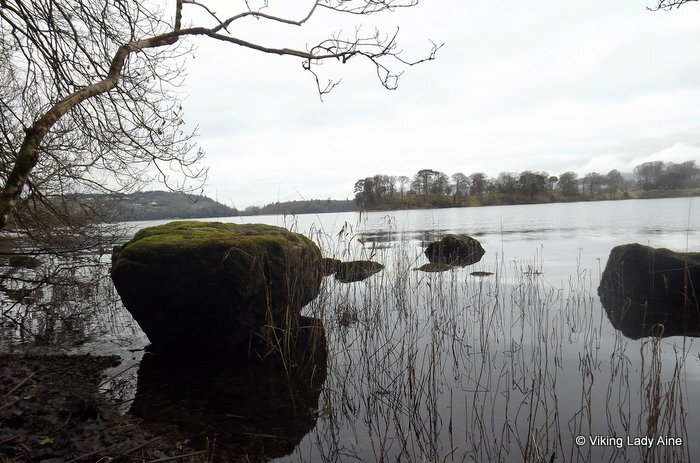 Posted on February 21, 2013 August 11, 2013 Categories NatureTags Dooney Rock, hidden gem, Ireland, Lough Gill, Nature Walks, photography, Sligo, Yeats4 Comments on Dooney Rock, Sligo – another hidden gem! 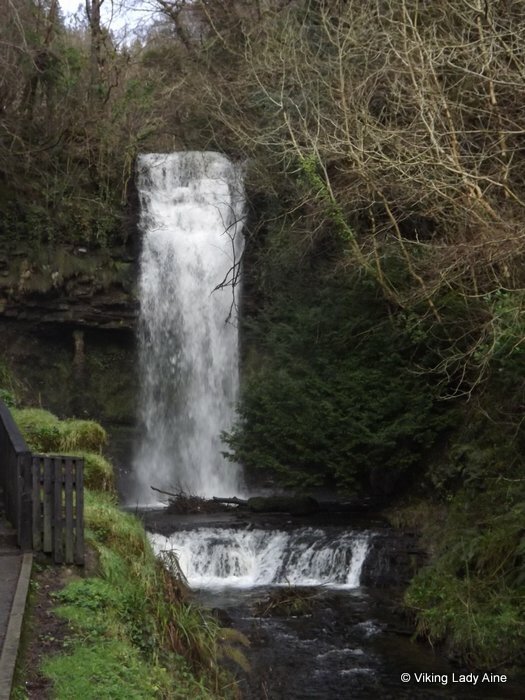 Glencar Waterfall; to the waters and the wild…. For the world’s more full of weeping than you can understand‘. W. B. Yeats (excerpt from ‘The Stolen Child’). 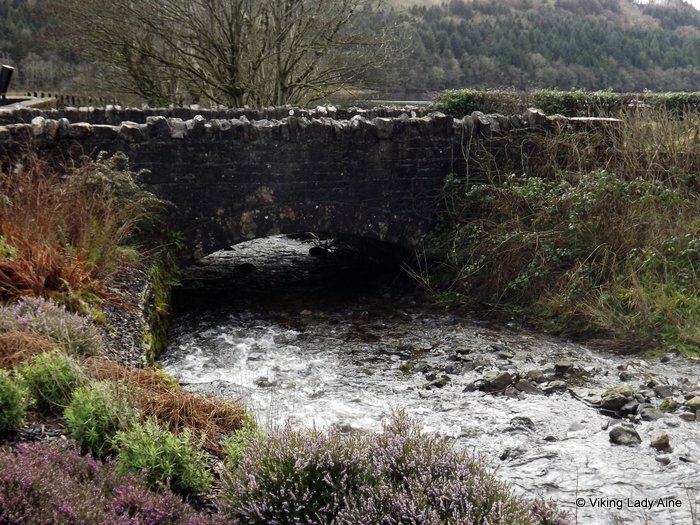 Sometimes when I feel the need to escape, I take a drive to the Glencar mentioned in W.B. Yeats poem. 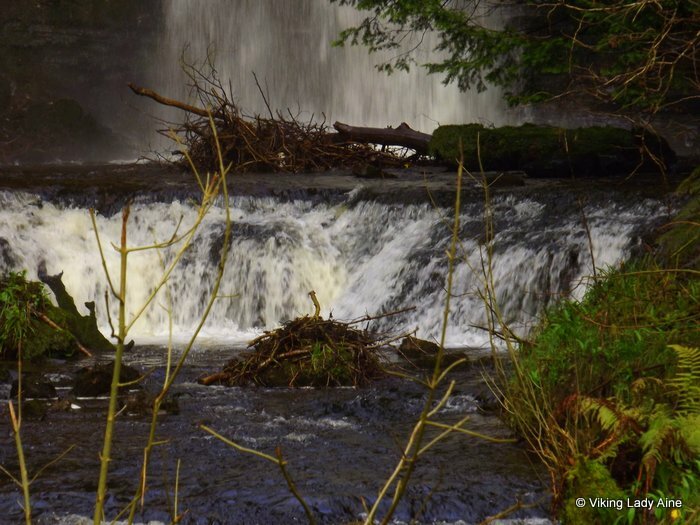 It’s just north of Sligo town on the way to Manorhamilton. Yeats often used references to Irish myths and legends in his early poetry; The Stolen Child’ was written in 1886 and is one of Yeats’ early poems. Personally, I have always loved the poem. The full version tells of a human child beguiled away by the fairies. There is a line in the poem that reads ‘to the waters and the wild’ which has always captivated me. To me it represents an escape from the maddening crowded world I sometimes find myself in. The real Glencar offers no less an escape. The Waterboys included the poem in their recording ‘The Stolen Child’ on their album ‘Fishermans Blues’. The words of the poem are spoken in it and it never fails to move me. When you get there, Glencar is a pleasant, peaceful place. 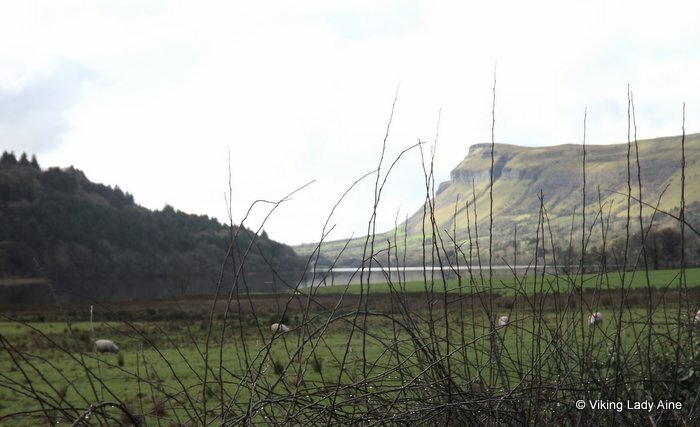 As you park in the nearby car park you can look out across Glencar Lake towards the beauty that is Ben Bulben, and hear the roar of the waterfall in the background. 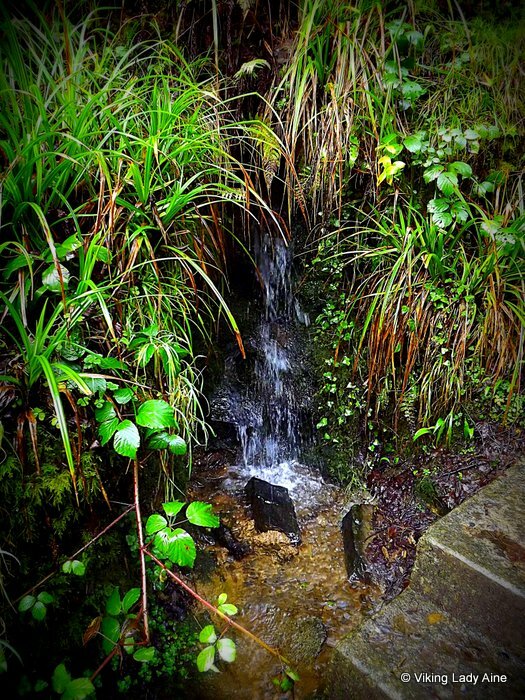 The path to the main waterfall crosses a little bridge, and there are a series of smaller waterfalls on the way the main one. 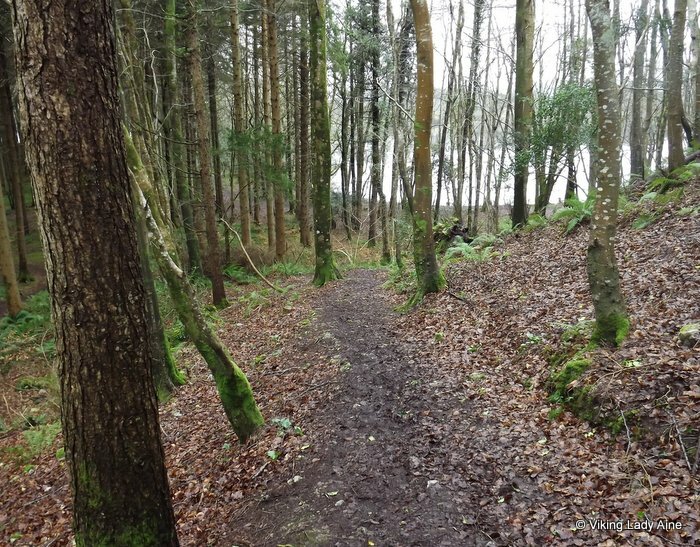 The area is lightly wooded, but there are well maintained paths that you can follow. 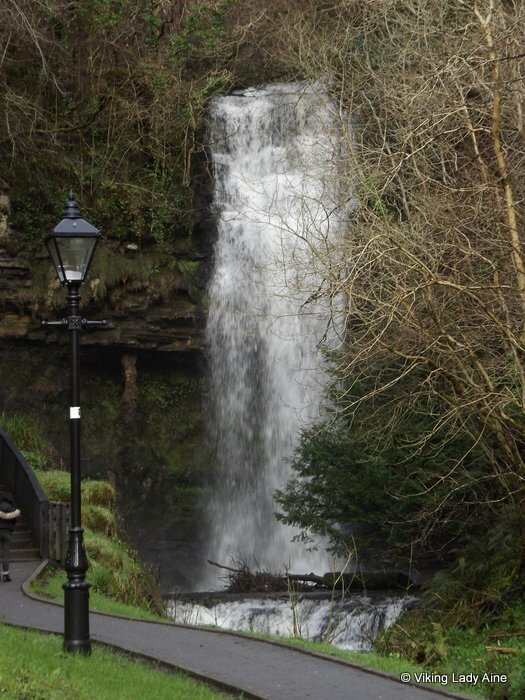 As you walk along the path, you pass an old style lamp post which always reminds of Narnia; I often wondered if the path to that magical land lay behind the waterfall and if Aslan will one day roar at me as I walk past (who needs a wardrobe?)! 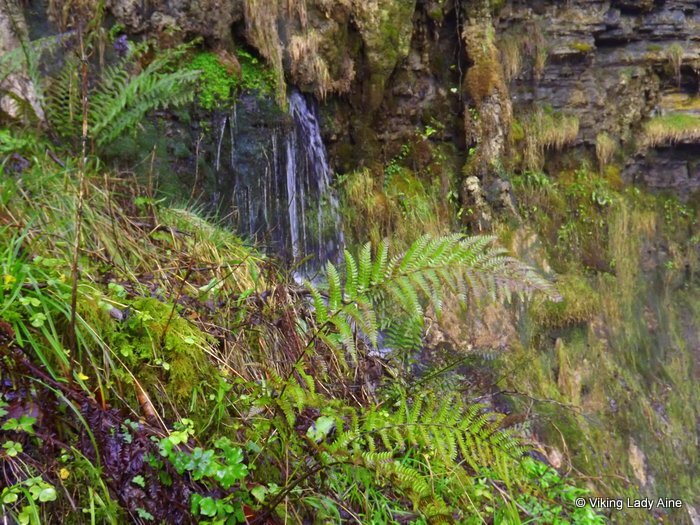 ‘The ferns that drop their tears Over the young streams’ grow all around, especially at the main waterfall itself. 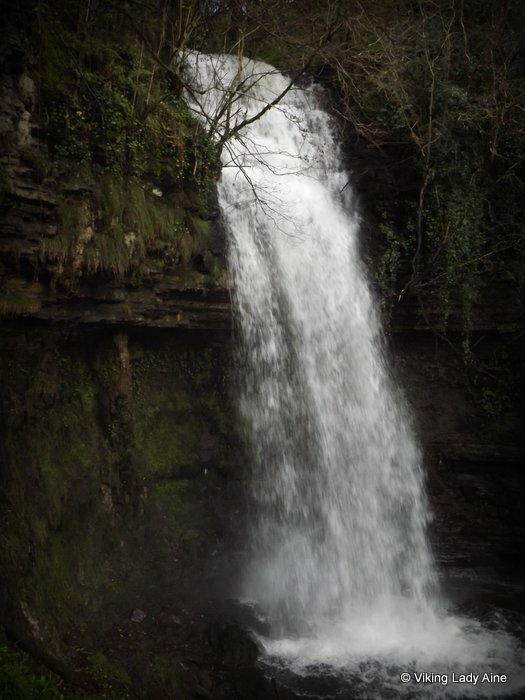 They glisten gently from the spray of the waterfall. 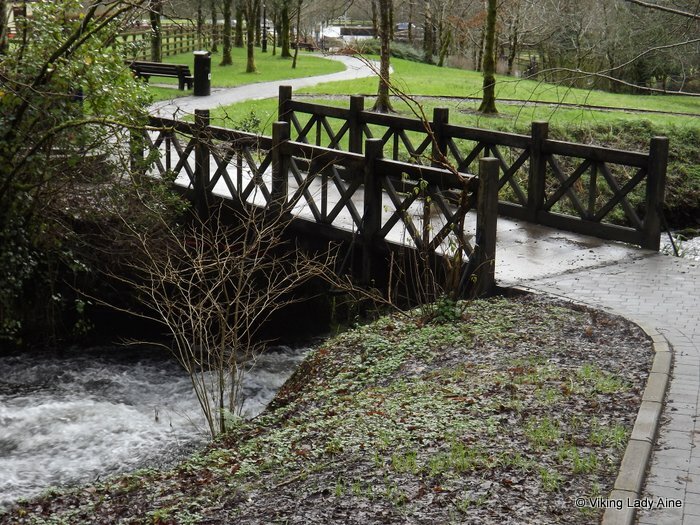 Glencar is beautiful all year round. 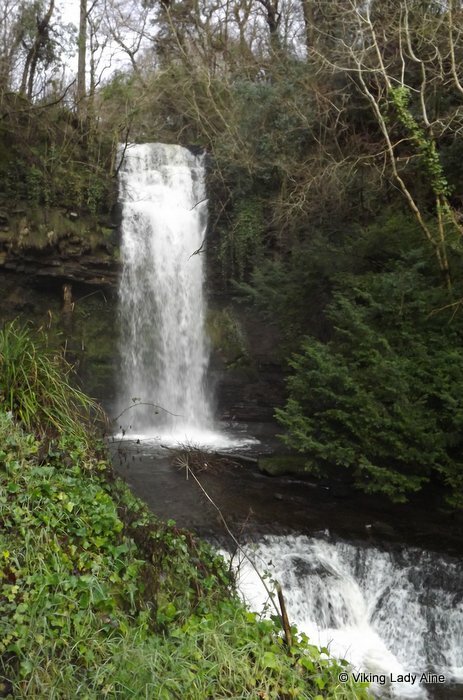 These photos were taken in February after there had been quite a lot of rain and the waterfall is always more impressive after sustained rainfall. 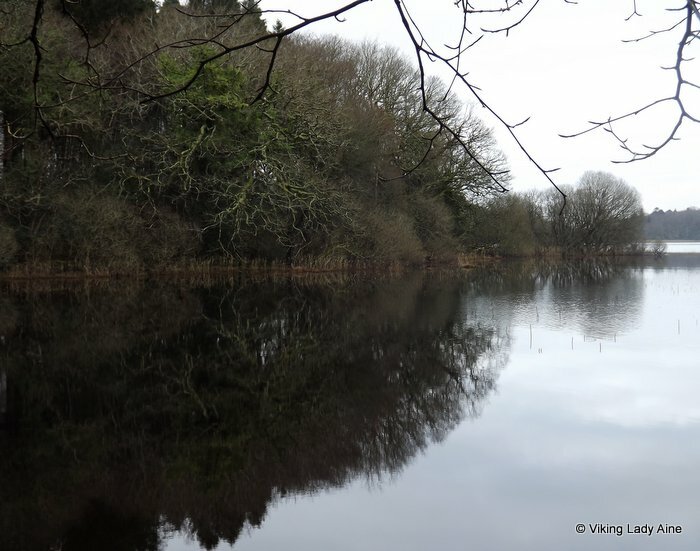 It is a place well worth a visit anytime you happen to be in the Sligo/Leitrim area, and you feel the need to escape to the waters and the wild. 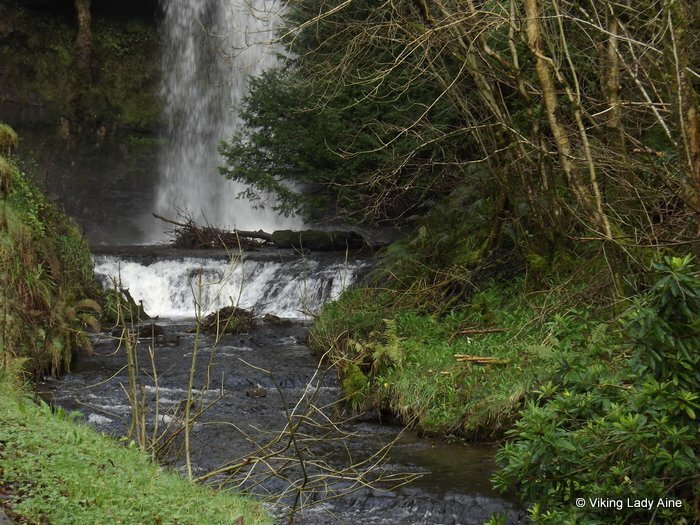 Posted on February 14, 2013 August 11, 2013 Categories NatureTags Glencar, hidden gem, Ireland, Leitrim, photography, Sligo, Stolen Child, Waterfall, Yeats2 Comments on Glencar Waterfall; to the waters and the wild….